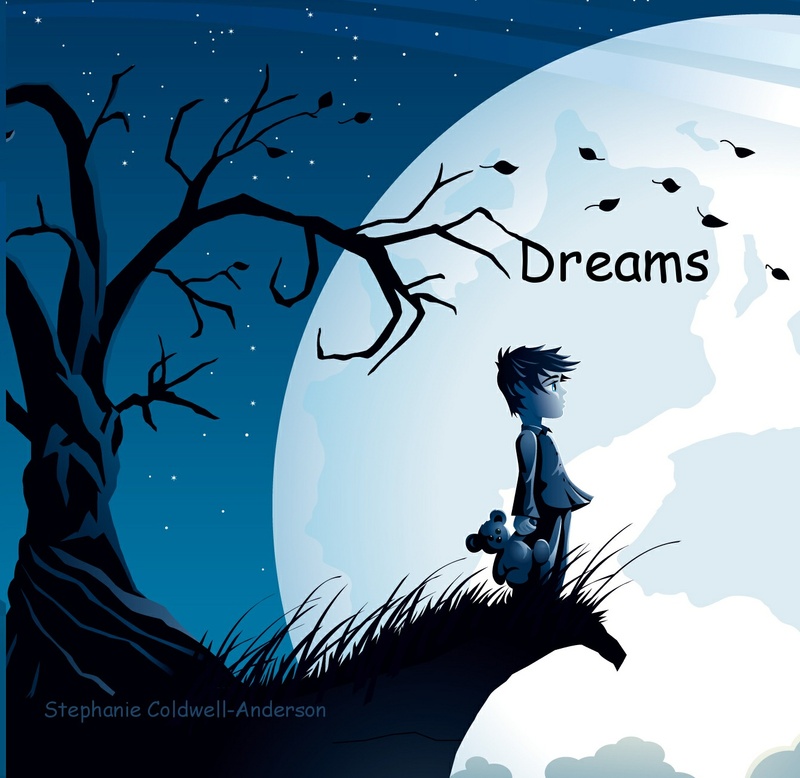 So the worldwide release date of my début children’s EP entitled Dreams will be on March 12th 2015. Where you can also sample Dreams Lullaby full song sreaming. On March 12 the album will also be avalible on itunes and all other major digital distributors and streaming services.